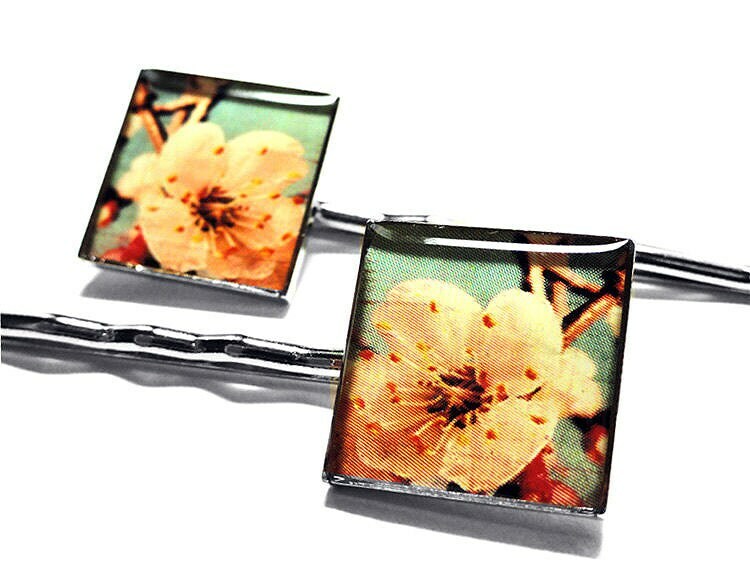 These lovely floral bobby pins are made using only the finest resin in order to preserve and enhance the images. 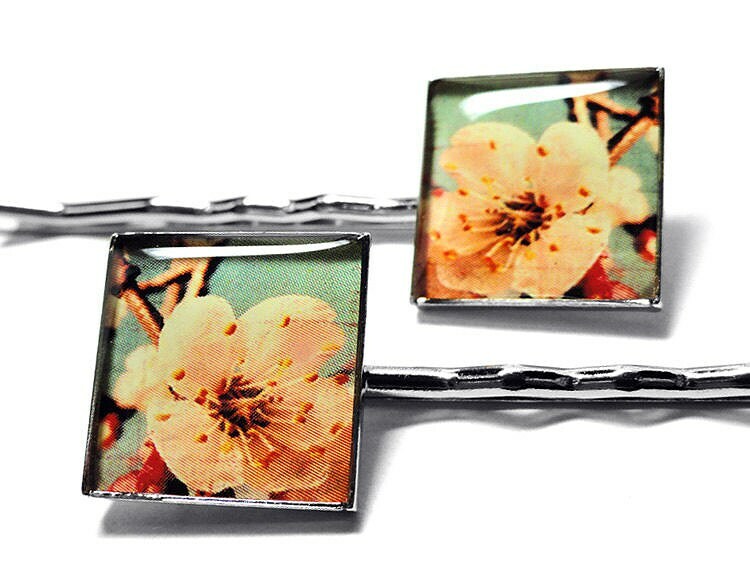 Specs: These bobby pins are 2" in length and the bezels are 5/8" square. Can I give 6 stars ? These are beautiful and well made. 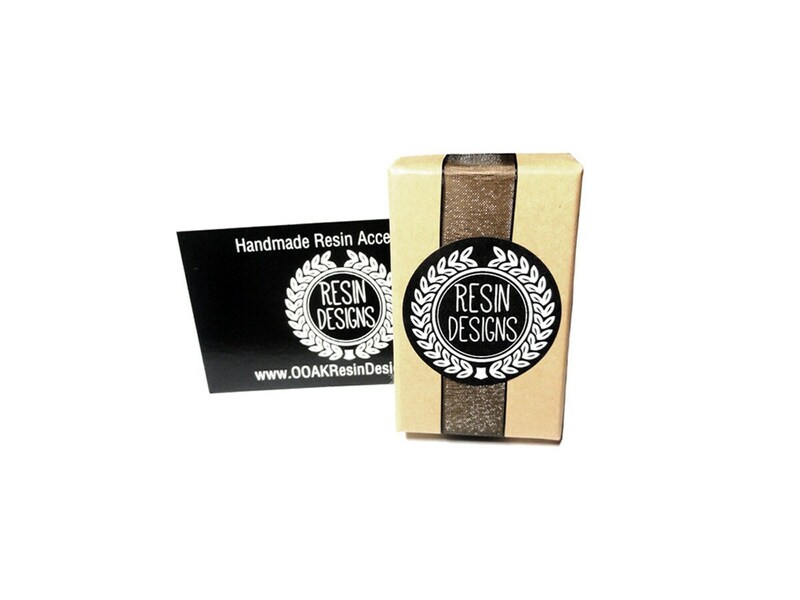 She has very professional packaging and fast shipping Great seller !! !